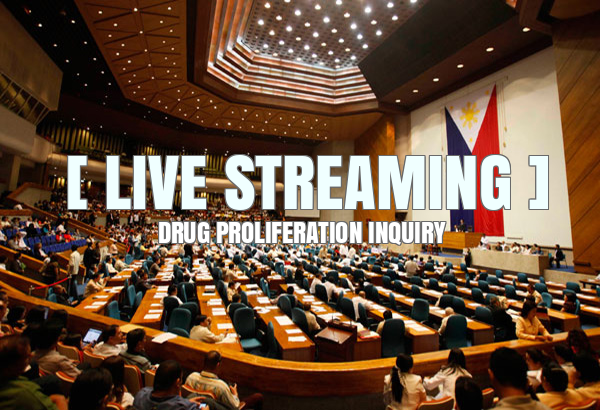 The House Committee on Justice will begin its own probe into the alleged proliferation of drugs at the New Bilibid Prison while Sen. Leila de Lima was Justice Secretary. Below are live broadcasts of the House inquiry from multiple sources. We'll continually add sources as they become available. PANOORIN: Pagdinig ng Kamara sa umano'y paglaganap ng ilegal na droga sa Bilibid.